Word Of Mouth Marketing – Pat Williams, Co Founder Orlando Magic | EZ Headshot On Earth! Easiest Headshot On Earth! The Headshot Team. CEO Gives Away Book & Free Studio Membership! 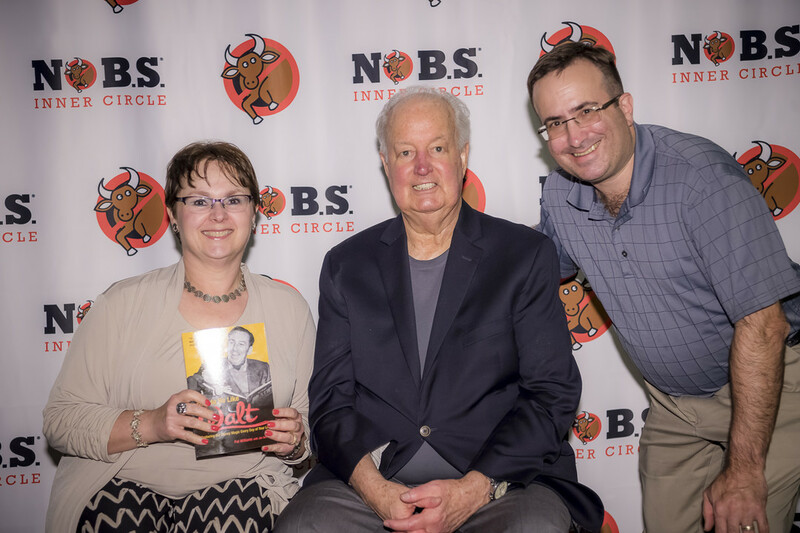 Sara And Paul Finkelstein Pictured With Pat Williams, Co-Founder Of the Orlando Magic, Posing In Orlando….